I just put together this pastel goth outfit that I would love to wear. It would be perfect for a nice Spring day. 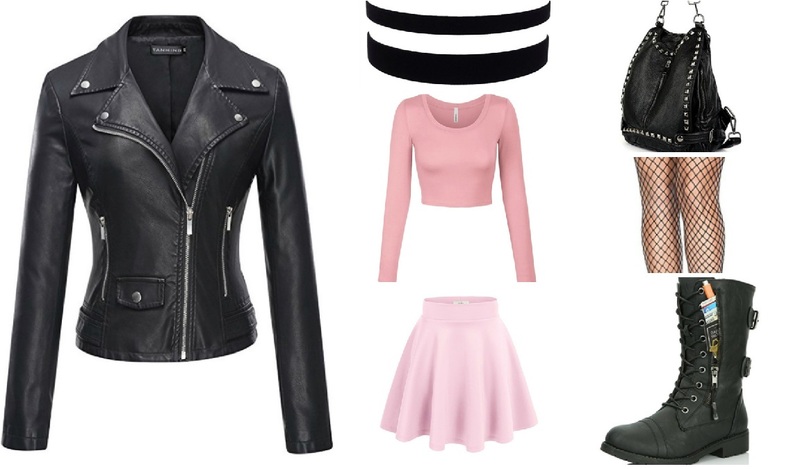 Plus I could wear all of these items on their own too. 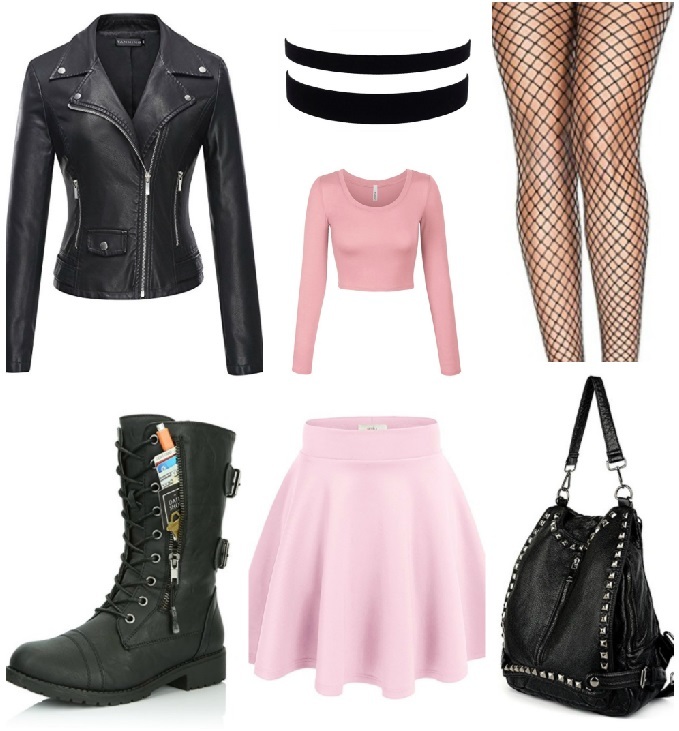 Check out these other pastel goth outfits and makeup looks!